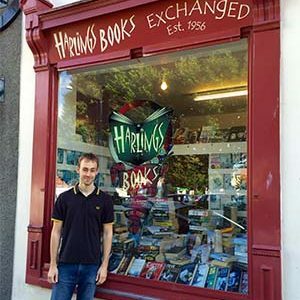 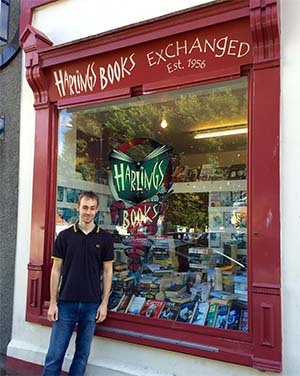 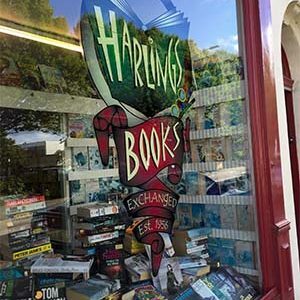 Harling’s Books is currently owned by Mr Terry Baines and his wife. 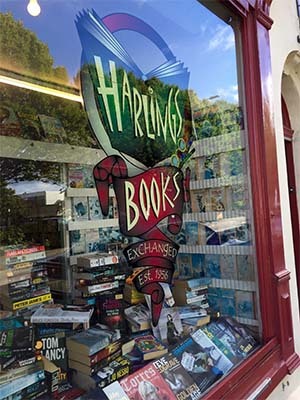 The origin of the shop is thought to be that the local Heaths asked Mrs Harling to sell some soiled books for them from a stall. 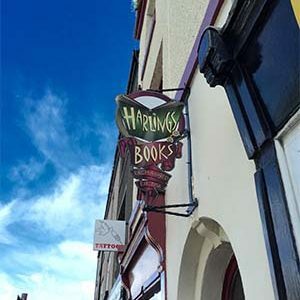 Mr Harling, who was then a painter and decorator (with Mr Baines Sr for an apprentice,) then bought a shop in 1956 and thus Harling’s was born. 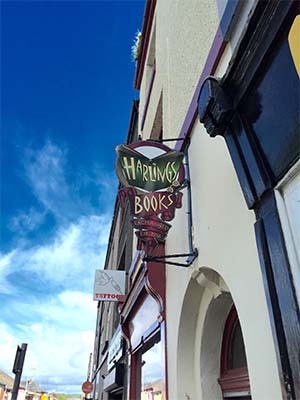 When Harling’s passed to Baines Sr and then to Terry, they both agreed to keep the name. 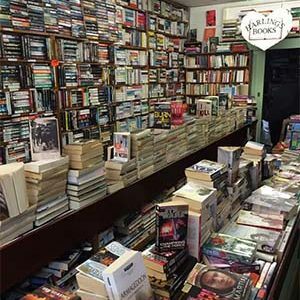 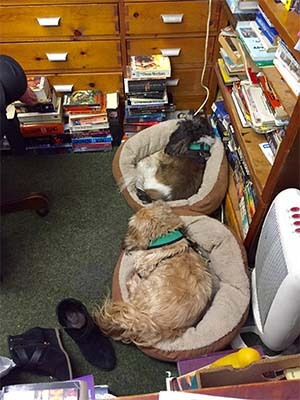 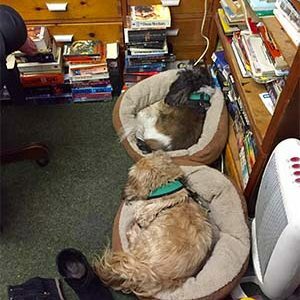 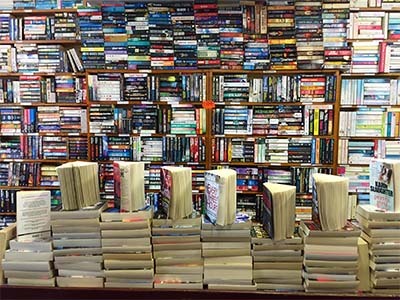 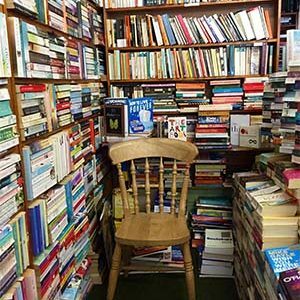 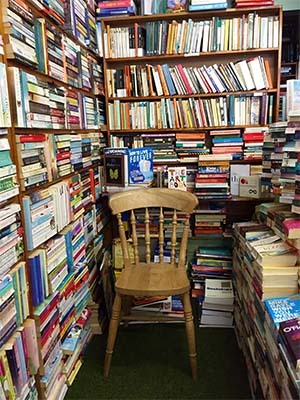 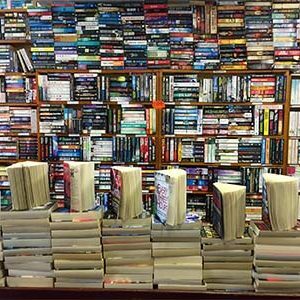 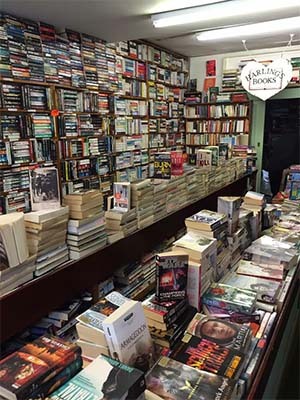 With a vast array of books and an extremely knowledgeable and friendly owner in Terry this welcoming little bookshop offers the booklover everything that is missing in the larger chain-stores and supermarkets. 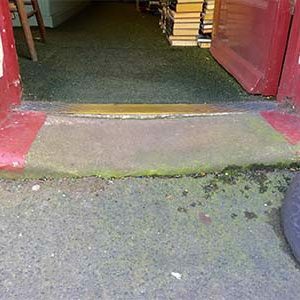 Throughout history the shop has not been without controversy, it was once raided by police for stocking ‘Lady Chatterley’s Lover’ by D.H Lawrence. 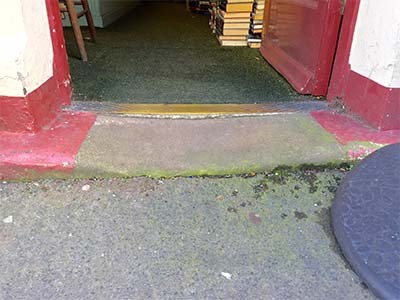 The photograph showing the front step, which is the same one as when Harling’s first opened in 1956 shows the noticeable wear and is an indication of how many boots have passed through its door over the years.